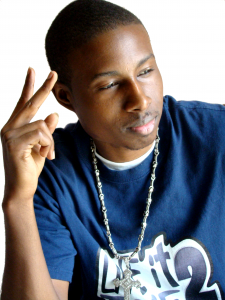 Now, with a passion to help people around the world with a message of hope, TDG (True Disciple of God), has become a true renaissance man as a recording artist, recording artist, rap-singer, producer, beat-boxer, choir director, actor, and graphic artist from Austin, Texas. 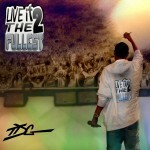 TDG has performed in various cities throughout the U.S. and Canada. 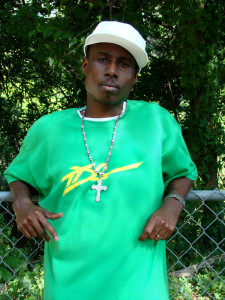 His videos have reached half a million people through youtube, his song “The Choice Is Yours” was #1 on the UnTapped Show Top 5 countdown on the radio in Austin, Texas for three months straight until the song was retired from the countdown. 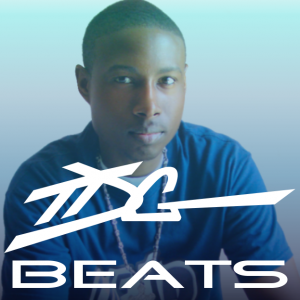 TDG has performed at venues such as the Austin Urban Music Festival, sharing the stage with Boyz II Men, Babyface, and After7. As an actor, TDG has been featured in various television shows and films such as the Emmy Nominated “Friday Night Lights” series (2006-2010) on NBC, “The Lying Game” (2011-2012) on ABC Family, “Man of The House” (2005), “Two For Texas” (1998), and “Parkland (2013)” produced by Tom Hanks. 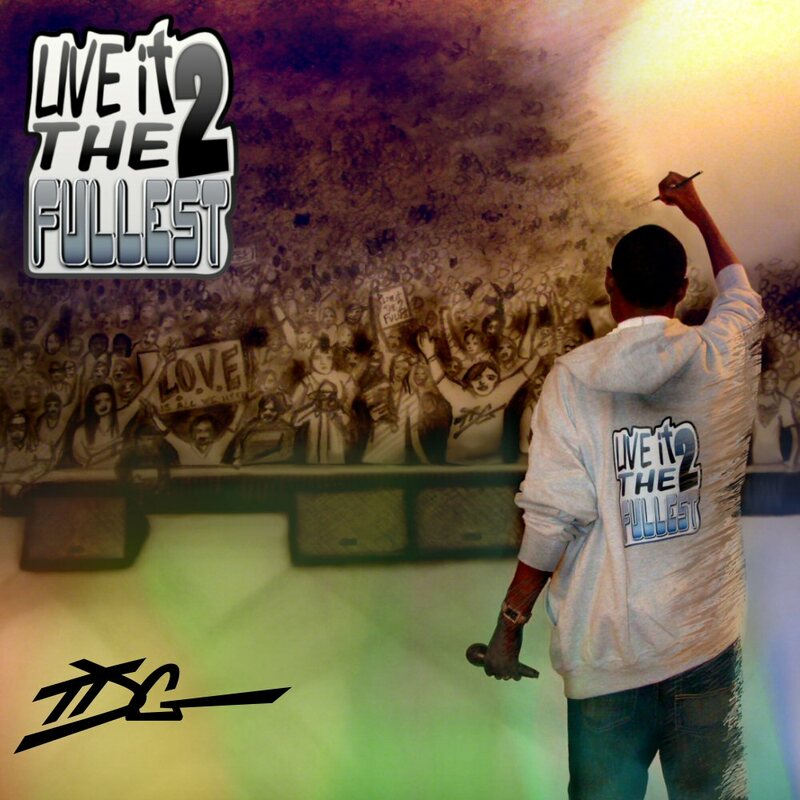 TDG began singing in church at the age of two and began songwriting, rapping, and beatboxing at the age of nine. 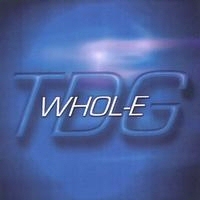 With various musical influences and a lyrical focus based on Biblical principals, TDG wrote, produced, and published his first album, ‘WHOL-E’, in 2004. 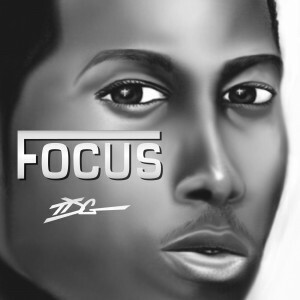 He followed with his second album ‘FOCUS’ in 2008, which included his single ‘The Best Book (BIBLE).’ People all over the world are learning how to recite the books of the Bible from TDG’s viral youtube release of ‘The Best Book (The BIBLE Song – rap & sing).’ From 2009 to 2011, TDG signed with Tate Music Group and has released his latest album ‘Live It To The Fullest.’ TDG is also a a vocal percussionist in the acoustic rap group Psalm Fresh, which fuses a classical string trio and acoustic guitar rap with beatbox. 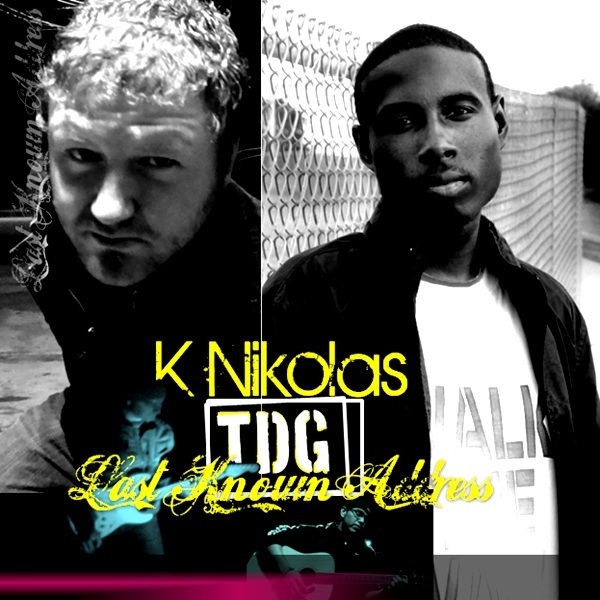 Now as an idependent artist, TDG has released a new Christain Rock single with California producer, K Nikolas, titled ‘Last Known Address’ on iTunes. 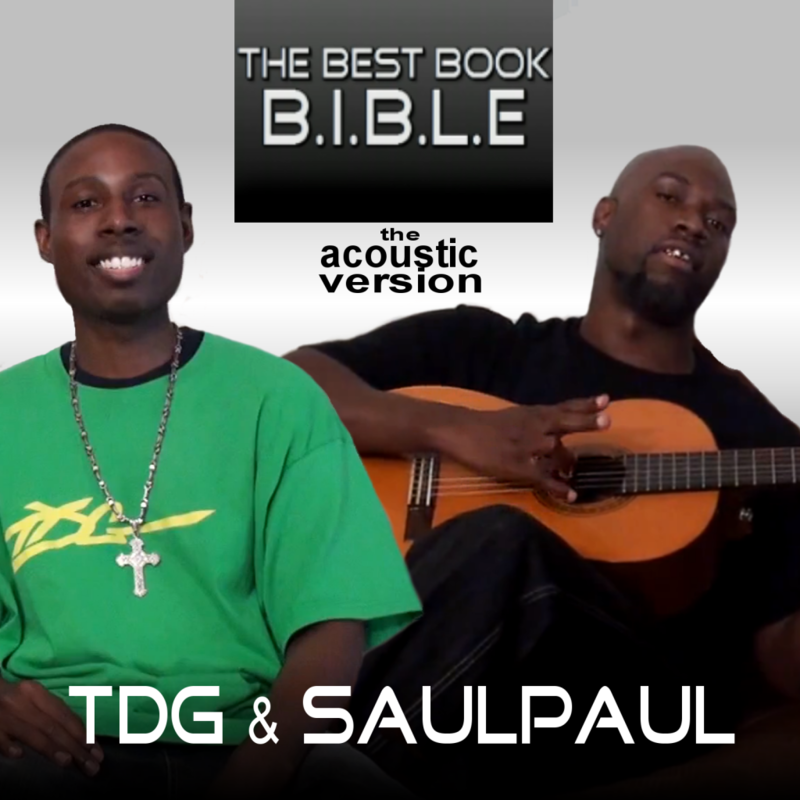 Also released on itunes is the soulful acoustic version of ‘The Best Book (BIBLE)’ song with SaulPaul on the guitar. 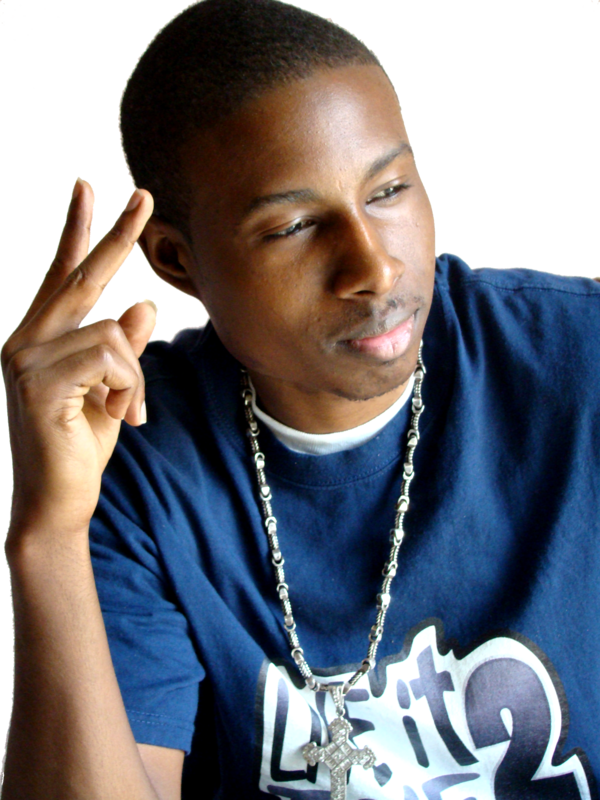 TDG has also released a Christian Rap single with Oklahoma rapper, Smiley-D, titled ‘The Choice Is Yours’ available on Amazon. 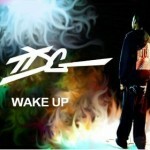 See the official videos for these songs at http://youtube.com/TDGofficial. 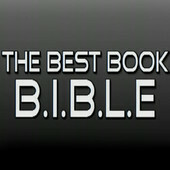 whole-E, perfect and blessed. To God be the Glory. Amen.